Another heavy weight and zero loft design .Adjustable weight between 400g-450g and adjustable lie.Milled from a single block of mild steel.Top selling putter with satisfactory results. 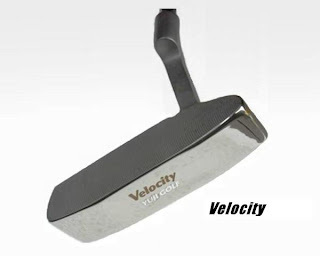 Featuring Velocity Zero loft putter designed to enhance better putts accuracy on the green. User friendly putter for level from beginner to single handicapper. Heavy weight model featuring 1mm thinner face face for expansion of sweet spot areas. allows compensation for lie angle. 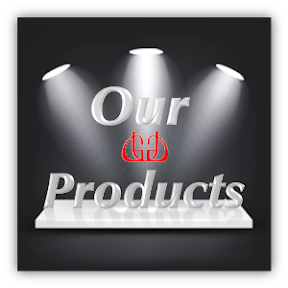 Heavy weight and zero loft putter design for easy control. Adjustable lie and offset. For both right or left hand players. Heavy weight center design.Adjustable for left hand players.